The body of a 19-year-old woman who had been missing since early Thursday was found later in the evening on the outskirts of Jerusalem. She was naked and “with signs of violence” on the body, police and medics said. Family members had reported the woman missing earlier in the day saying they had lost contact with her. 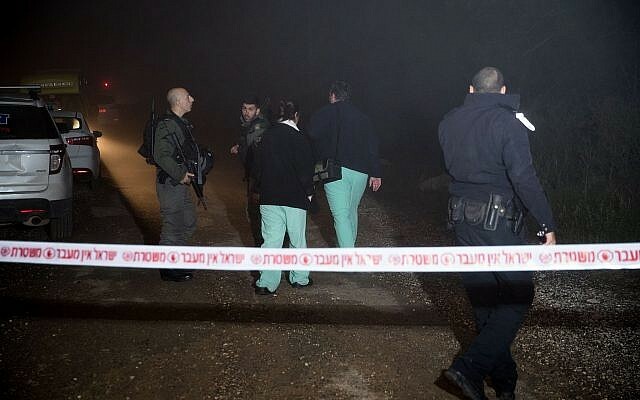 On Thursday evening, the naked body with “signs of violence” on it was found in Ein Yael on the southern outskirts of Jerusalem, police said. Ein Yael lies between the Jerusalem zoo and the West Bank village of Walaja.